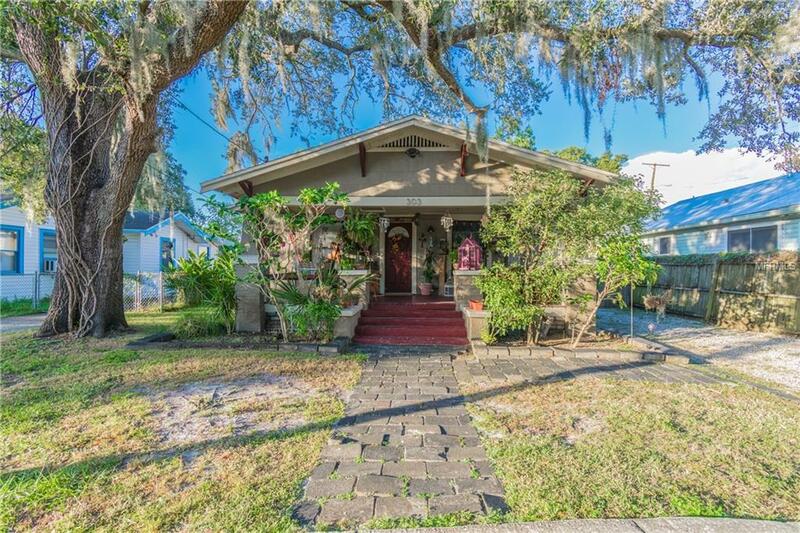 In the heart of Seminole Heights sits a classic, artisan 3 bed / 2 bath 1926 Florida bungalow. 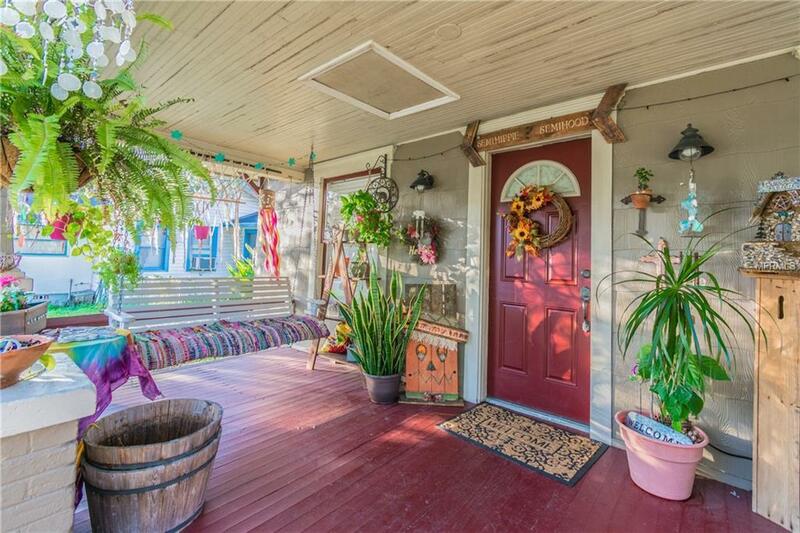 This captivating home has it all! New A/C, generous room sizes, beautiful flooring, crown molding and the tall baseboards will take you back to the vintage, classy years. You couldn't ask for a better tenant, 5 years and would love to stay! With Angry Chair Brewing, Front Porch & Barts Tavern, The Refinery, Rooster & the Till and many other unique dining / shopping options, youll have no problem leasing it out! 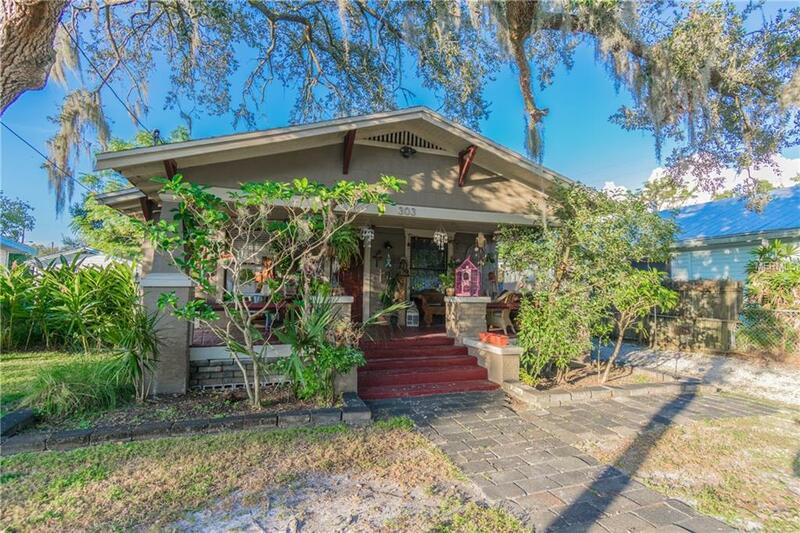 So close to the Hillsborough River, schools, hospitals, and so many unique dining / shopping options. Tenants lease ends in October 2019. 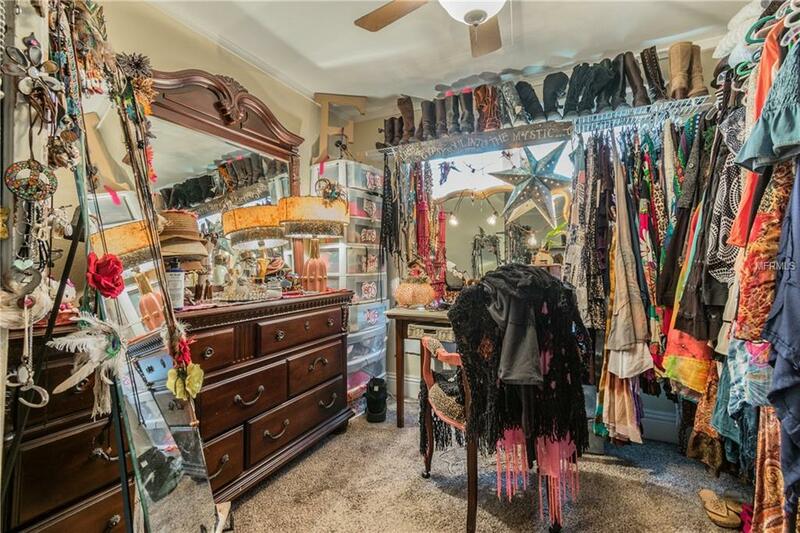 Room measurements are an estimate, buyer to verify.